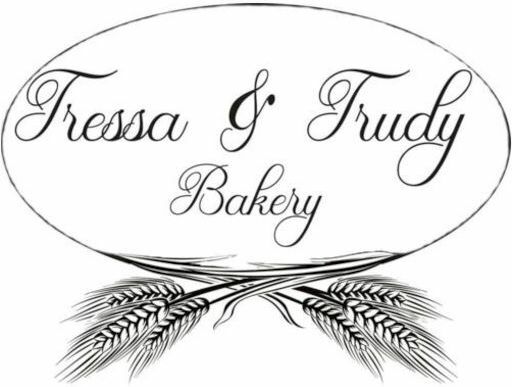 Tressa & Trudy is a rustic bakery located on our homestead in Washington County, Maine. Hearty loaves of whole grain bread are excellent for sandwiches, as a side with soup, stew and chowder, as croutons for you salads and soups, and with butter or jam. Some of the flours are still warm from the grinder when the bread is made. Hearty bread. The kind of bread you can slice with a good bread knife without flattening the loaf. 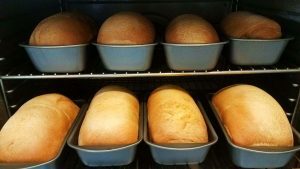 Loaves range in size from 1.5 to just under two pounds, larger than most loaves. Looking for something sweet? 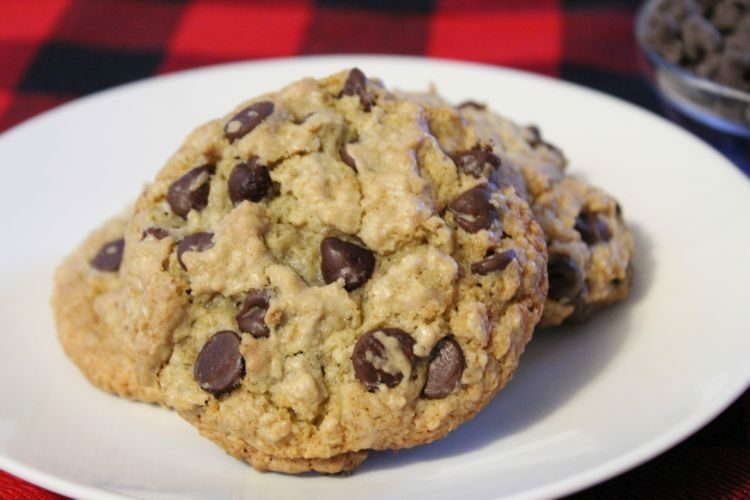 Cookies and high-peaked muffins might be exactly what you want. They aren’t available for shipping (yet?) 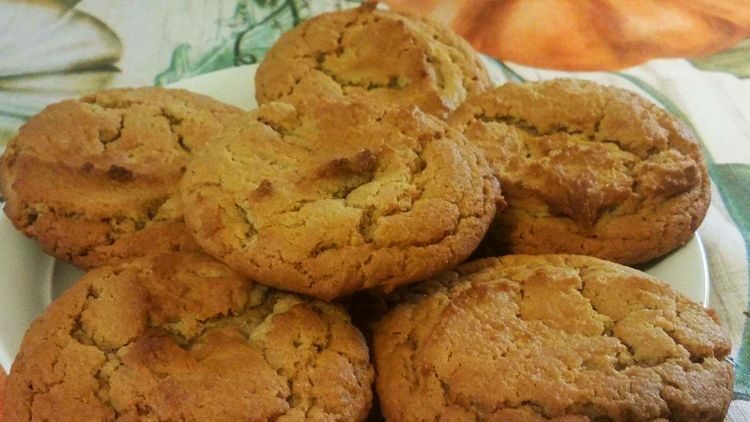 so you’ll have to stop into the bakery for these delicious treats. Old family recipes, cookie cutters handed down through generations, and my childhood cookie jar keep this small business rooted in family and tradition. 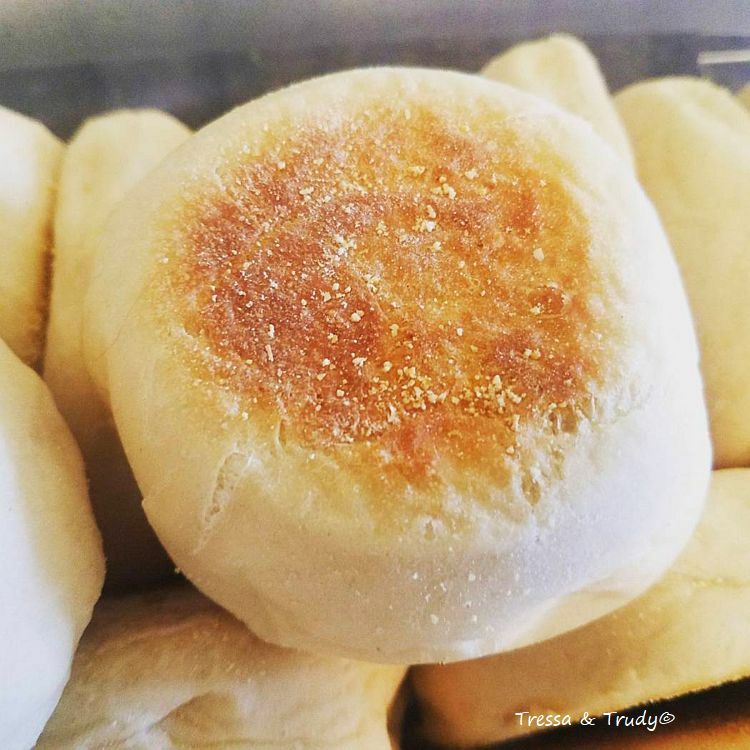 The bakery is expanding soon to add retail sales. Oh the plans! 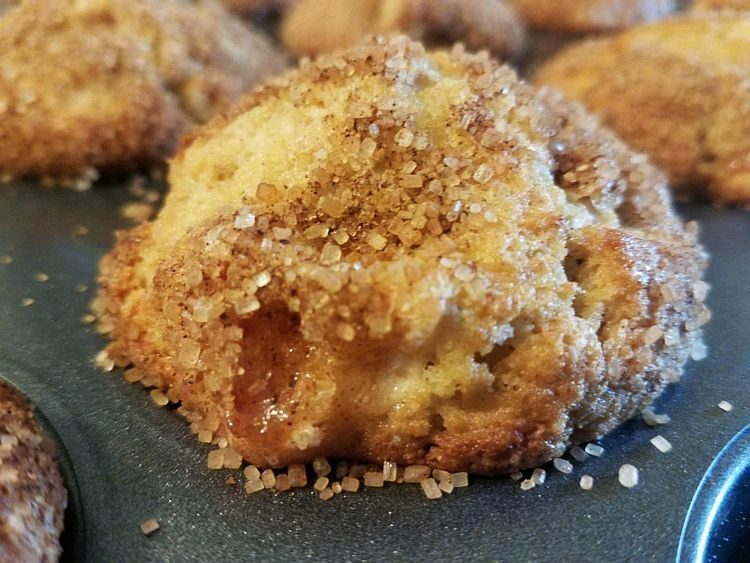 Stop in on tasting days to try samples of recipes I’m working on. Imagine a pop-up opening on Saturday mornings when you can stop in for Apple Cider donuts, still warm and dusted with sugar. Wholesale customers are welcome! Place your order and stop in to pick it up!